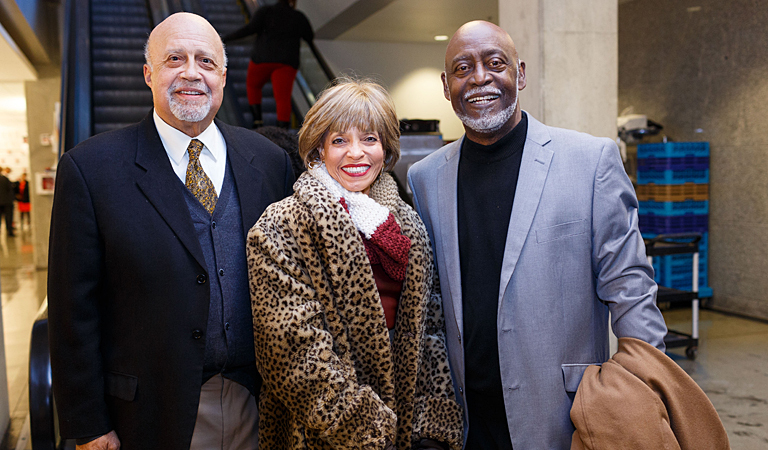 Guests gather for former U.S. Attorney General Eric Holder's lecture at the Steward Speaker Series at IUPUI. 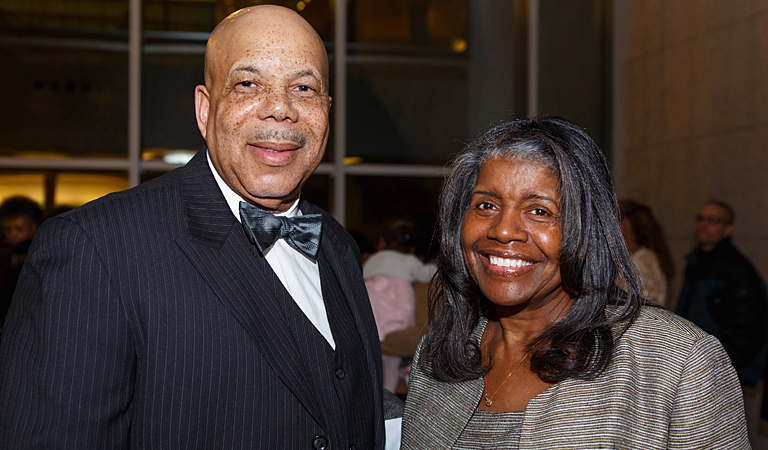 Guests gather for 2017 Steward Speaker Series at IUPUI featuring Eric Holder. 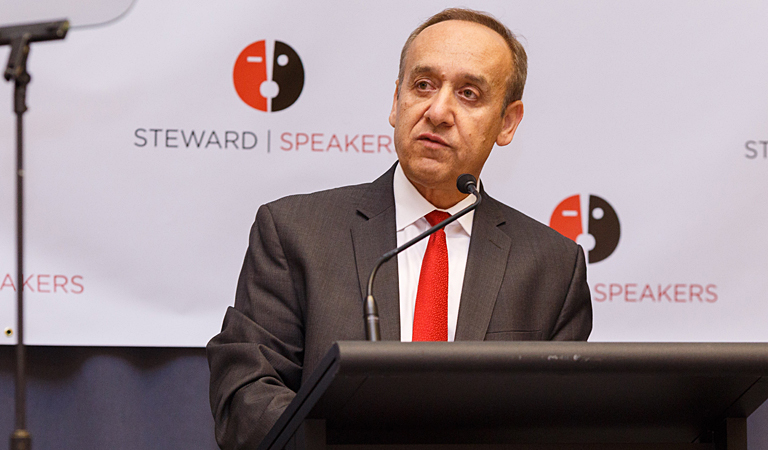 Chancellor Nasser H. Paydar welcomes guests to the IUPUI campus at the 2017 Steward Speaker Series featuring Eric Holder. 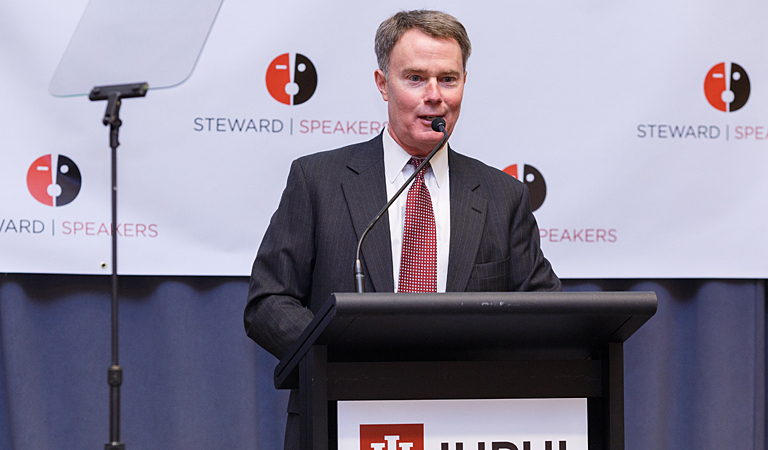 Indianapolis Mayor Joseph H. Hogsett speaks at the 2017 IUPUI Steward Speaker Series at IUPUI featuring Eric Holder. 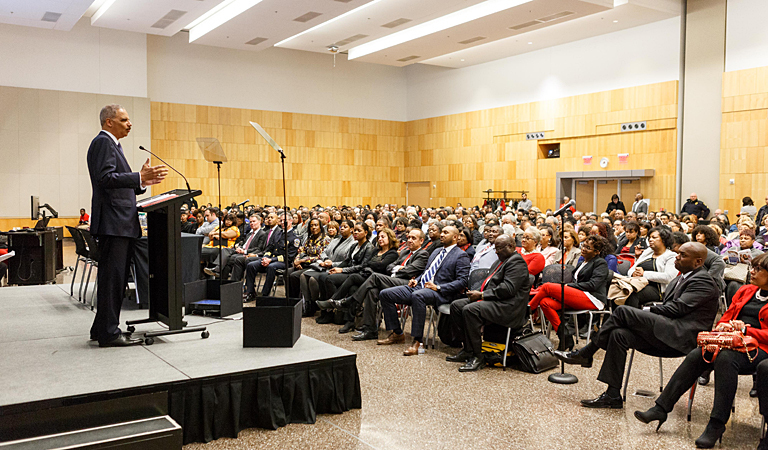 Eric Holder, 82nd Attorney General of the United States, speaks at the 2017 Steward Speaker Series at IUPUI. 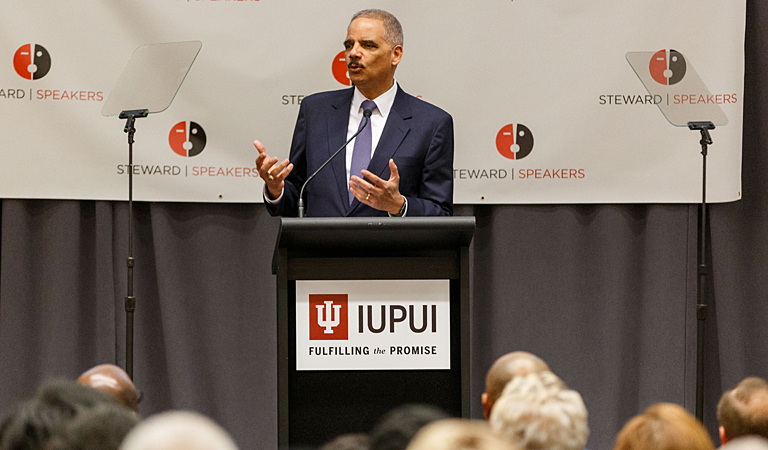 Eric Holder speaks at the 2017 Steward Speaker Series at IUPUI. 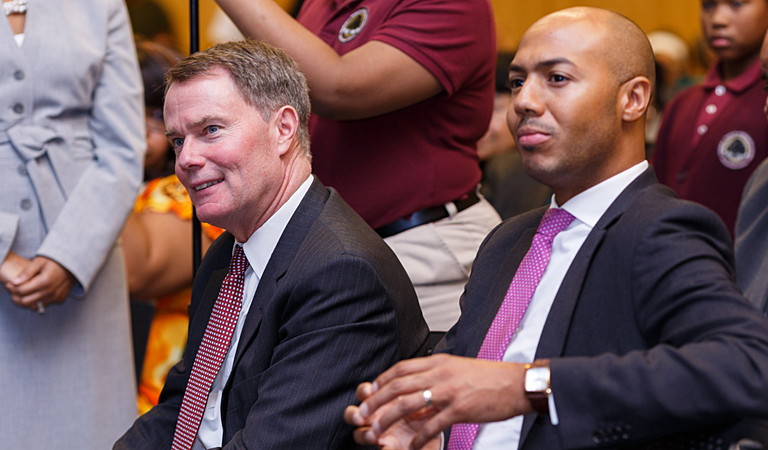 Mayor Hogsett enjoys Eric Holder's remarks at the 2017 Steward Speaker Series at IUPUI. 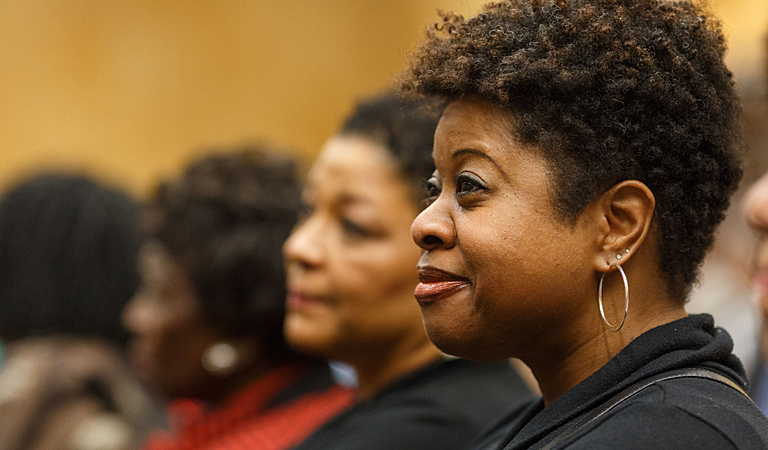 Guests enjoy Eric Holder's remarks at the 2017 Steward Speaker Series at IUPUI. 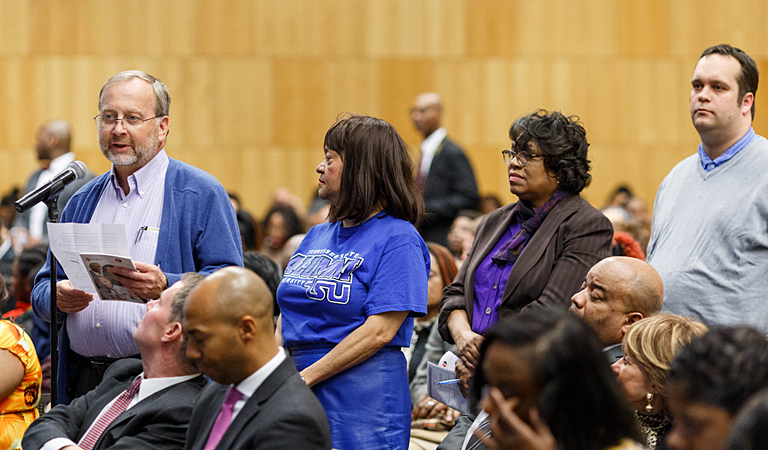 Guests line up to ask questions for Eric Holder at the 2017 Steward Speaker Series at IUPUI. 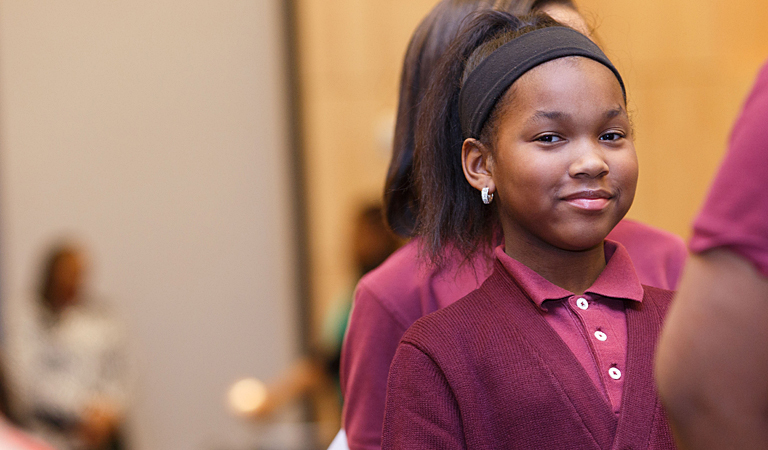 Guests of all ages pose questions to Eric Holder at the 2017 Steward Speaker Series at IUPUI.